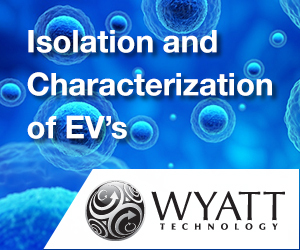 Exosomes are naturally occurring extracellular vesicles released by most mammalian cells in all body fluids. 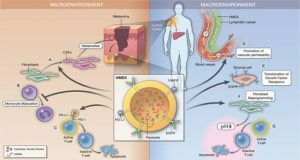 Exosomes are known as key mediators in cell-cell communication and facilitate the transfer of genetic and biochemical information between distant cells. 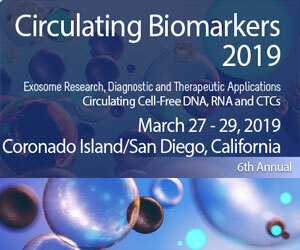 Structurally, exosomes are composed of lipids, proteins, and also several types of RNAs which enable these vesicles to serve as important disease biomarkers. 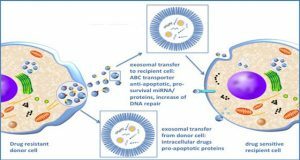 Moreover, exosomes have emerged as novel drug and gene delivery tools owing to their multiple advantages over conventional delivery systems. 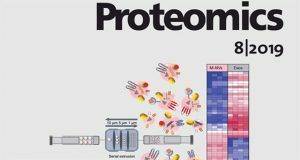 Recently, increasing attention has been focused on exosomes for the delivery of drugs, including therapeutic recombinant proteins, to various target tissues. 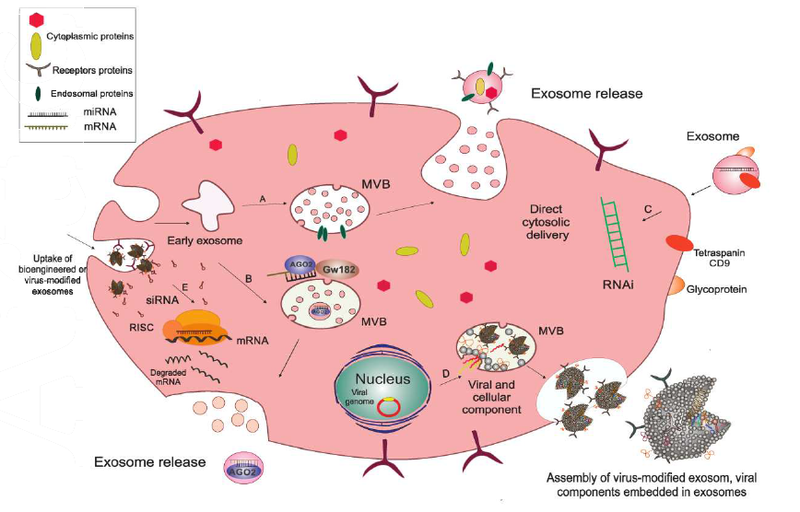 Exosomes are also promising vehicles for the delivery of microRNAs and small interfering RNAs, which is usually hampered by rapid degradation of these RNAs, as well as inefficient tissue specificity of currently available delivery strategies. 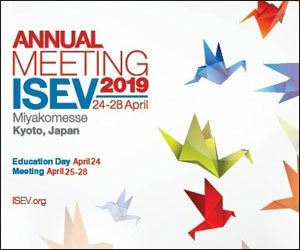 Exosomes originate as endocytic vesicles through invagination of the cell membrane, which results in the formation of early exosomes and, subsequently, late exosome called multivesicular bodies (MVBs). 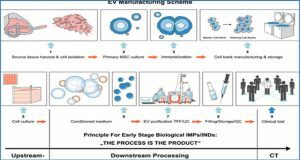 MVBs contain intraluminal vesicles which are formed from budding of the endosomal membrane and are called exosomes. 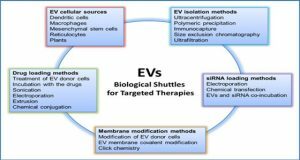 When MVBs fuse with the plasma membrane, they give rise to the release of exosomes into the extracellular space. A) Endosomal proteins such as CD9, Alix, and TSG101 may be incorporated into exosomes during their assembly to facilitate this process. B) AGO2 and GW182 are two important components of the RNAinduced silencing complex (RISC), which associate with MVBs so as to mediate miRNA sorting into exosomes. C) Subsequent fusion of cell-derived exosomes with the plasma membrane through their CD9 (tetraspanin) interaction with surface glycoproteins on target cells gives rise to cytosolic delivery of the siRNA directly. This process is involved in the creation of temporary RNAi. 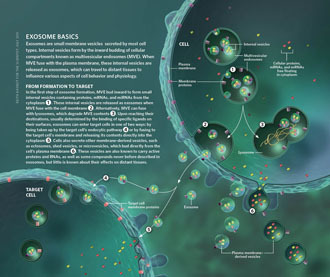 D) Exosomes originate from inward budding in the lumen of the MVB through which the cytoplasmic content from the cell of origin and also viral components, including mRNA and small, non-coding RNA and viral glycoproteins are incorporated into the exosome, and then released as a selective cargo in viral-infected cells. These virus-modified exosomes display the original surface markers and cell membrane as the parent cells. 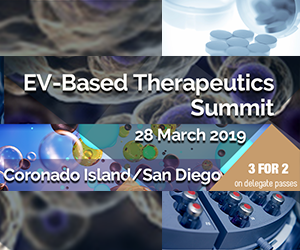 E) Bioengineered or virus-modified exosomes are designed to express a selective set of proteins and small, non-coding RNAs to target specific receptors. Exosomes then fuse with the endosomal membrane to release their non-coding RNAs into the cytoplasm so as to load siRNA into the RNAi (RISC) complex of the target cells in order to prevent mRNA translation into protein. Acronyms: RISC = RNA-induced silencing complex; RNAi = RNA interference; siRNA = small interference RNA; MVBs = multivesicular bodies.